GRIMM works together with many festivals through Europe, check them out because there might be more than you know! Alcatraz started out in 2008 as a small one-day indoor hardrock- and metalfestival in venue “Brielpoort” (Deinze, Belgium), but has since grown to be a large outdoor three day festival on domain “De Lange Munte” in Kortrijk (Belgium). This festival keeps on improving every single year, so be sure to check it out! A metal cruise. Do we need to say anything more? Check out their website and order your ticket for the best boat trip you’ll ever have! A small, up and coming, thrash metal festival in Belgium is already starting to make some waves in the local scene. Organised by a very young team of metalheads, one can only praise their level of professionalism. In the Netherlands, one can end the year with a last festival to prepare themselves for the new year. Eindhoven Metal Meeting is popular with those who like it a bit more rough, inviting many black and death metal bands on stage. 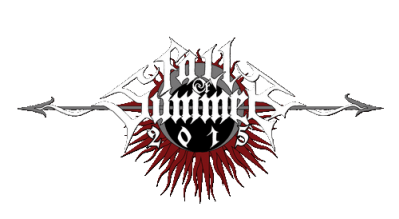 Being the last festival of the summer, they conveniently named it Fall Of Summer. Close to Paris, located near a lake with a little hill in the middle, this small and young festival already knows to attract many black and death metal fans on their fields. Graspop is the biggest metal festival in Belgium, despite the small size of the festival grounds. About 150 000 visitors spend their time headbanging one of a total of three days. 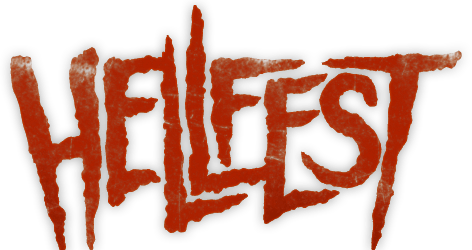 The most beautifully decorated metal festival around the world, Hellfest attracts people from around the world to France for three days of awesome music of every genre. The best vacation ever, over a whole week, you can enjoy the beautiful nature of Slovenia while listening to some metal. To cool off, just take a dip in a blue river while headbanging to the rhythm. The biggest metal festival in Europe with bands off every genre! With 80 000 visitors, it attracts all kinds of metal fans. It is located in northern Germany and lasts three days. 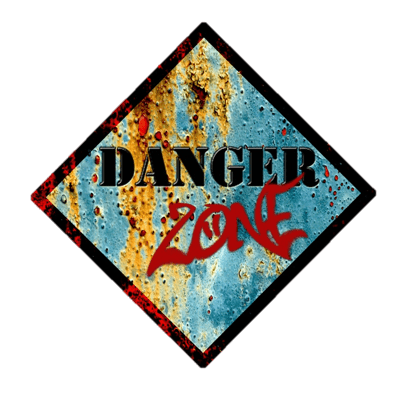 Buy your bandmerch here! Large is the largest (heh heh heh) distribution center in Belgium and the Netherlands for all your juicy metal needs. Even larger (the puns are getting ridiculous) is the umbrella cooperation of Large, called EMP, shipping everything to every country in Europe. 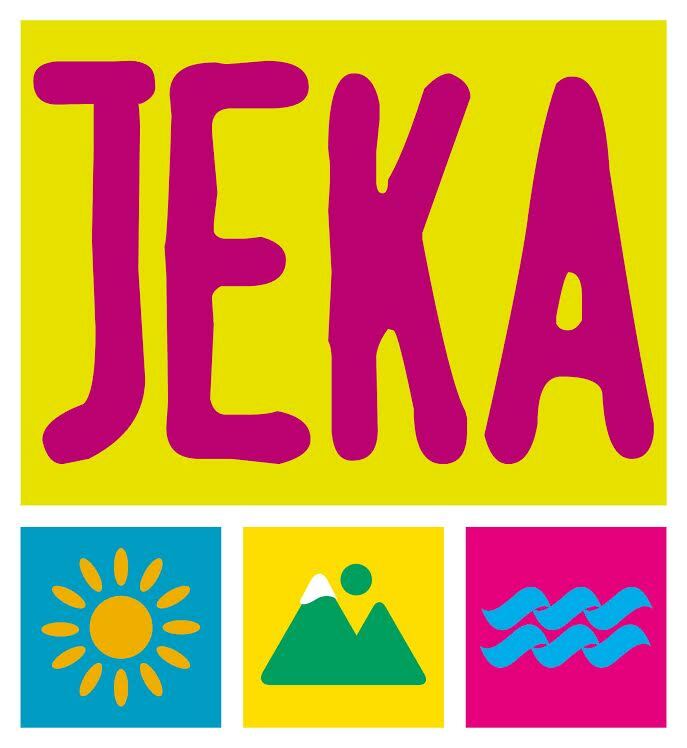 GRIMM and Jeka FestivalTrips are working together for the best service on your metal vacations. Metaldays 2016 as a premier and much, much more in the near future. A nice hostel near the center of Ghent, with local art in every room. Enjoying the best ratings, we can only recommend this place if you ever need to spend the night. Order your room through their website, mention GRIMM Gent and get a 10% discount! A toast to the spirit of hunters! 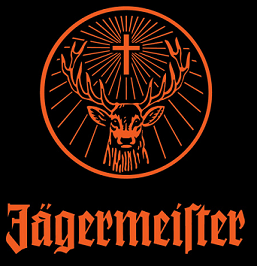 Jägermeister offers us a great deal of awesome booze. Only when it’s ice and ice cold, via our own GRIMM Jägermeister Tap! Go To Eleven is the collaborative name for three young freelance audio technicians & musicians. They aim to use their technical experience for more than simply amplifying or recording sound, and instead focus on helping the artist, the performance or the event impact an audience in the best possible way. The result is tailor made sound – an experience designed by our artists and customers, with our help, both live and recorded. So go to eleven, and level up your sound. “The Metal Alliance”. Organizing gigs in association with GRIMM. 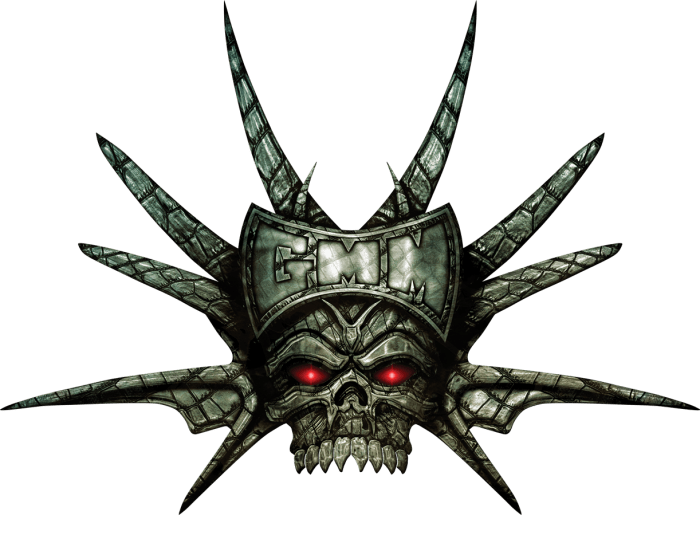 A metalzine that’s been alive and kicking since 2000! Another booking agency in Ghent organizing gigs in association with GRIMM. Members get a discount at every event. 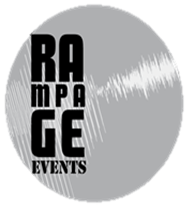 Rampage gives us many gigs throughout the year in the center area of Belgium, ranging from Brussel, to Antwerp to Ghent. 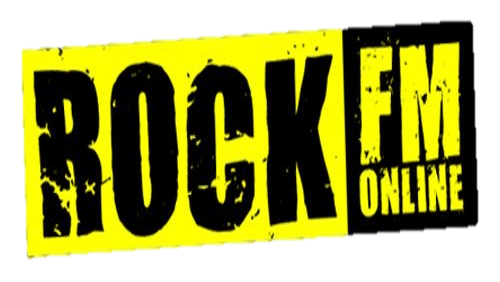 Rock FM is an online and active classic rock radio station. Their motto? From mini-rock to heavy metal!  A metalshow with DJ’s often playing at our events. They play on Monday, Wednesday and Thursday. A rock and metal magazine with ten publications each year. If you are ever feeling a little bit offline, you can grab their issue and check out GRIMM events in their calendar.